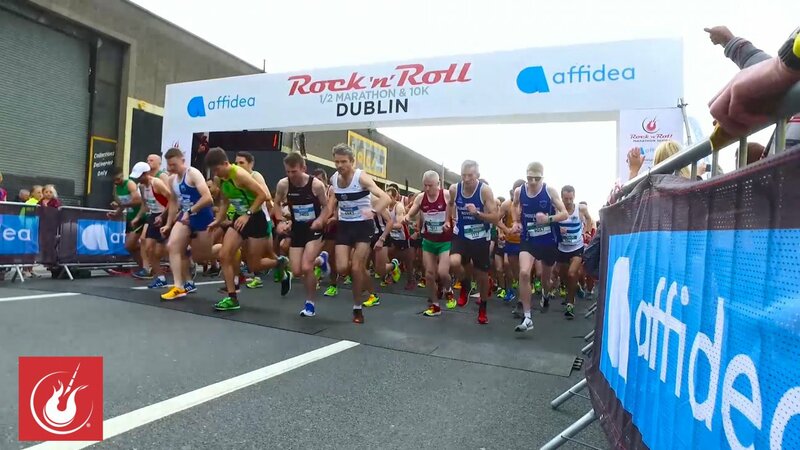 This race is a great concept that makes healthy things fun, and fun things healthy. 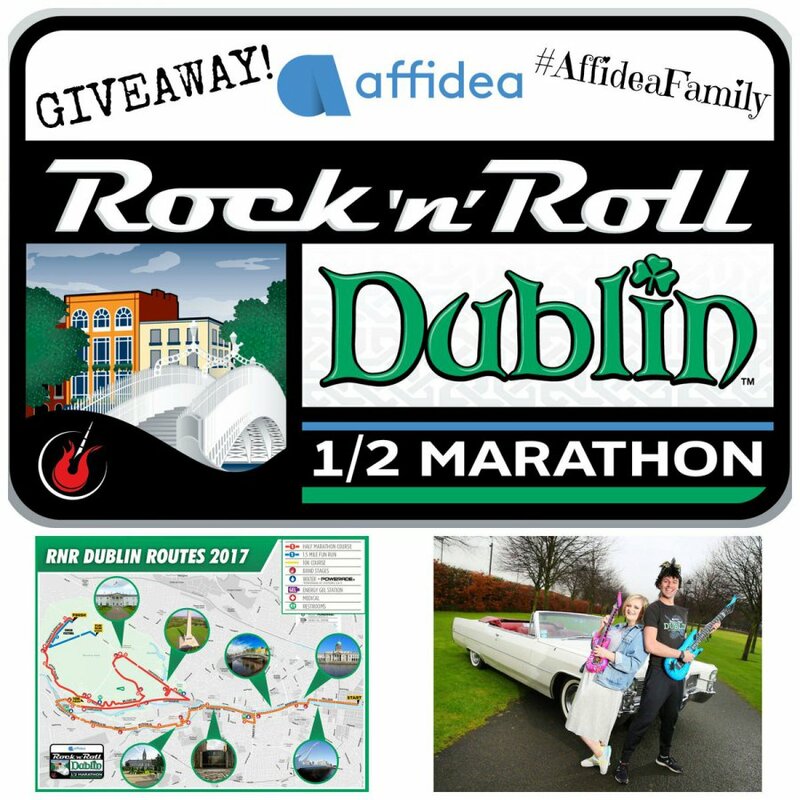 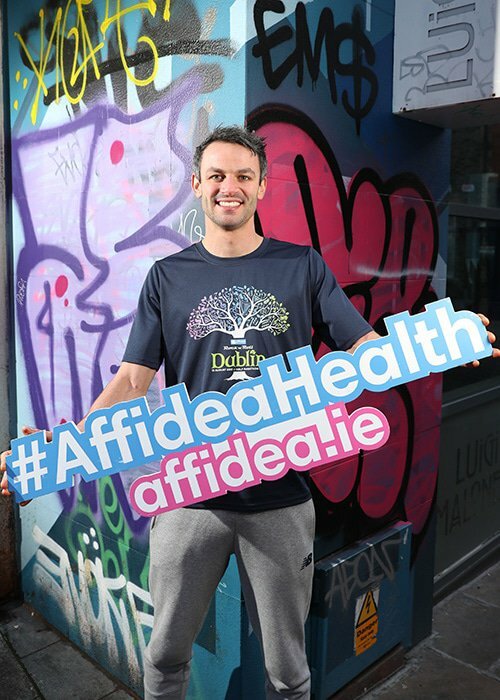 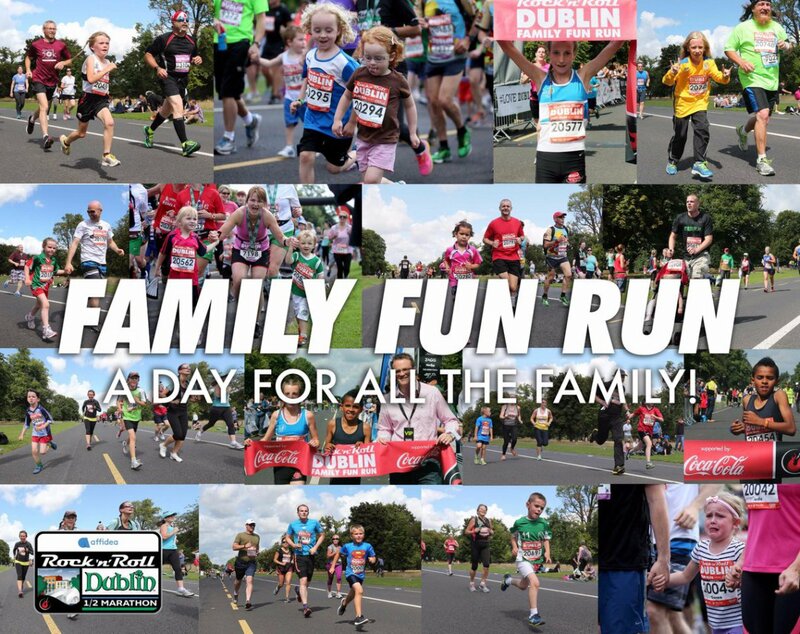 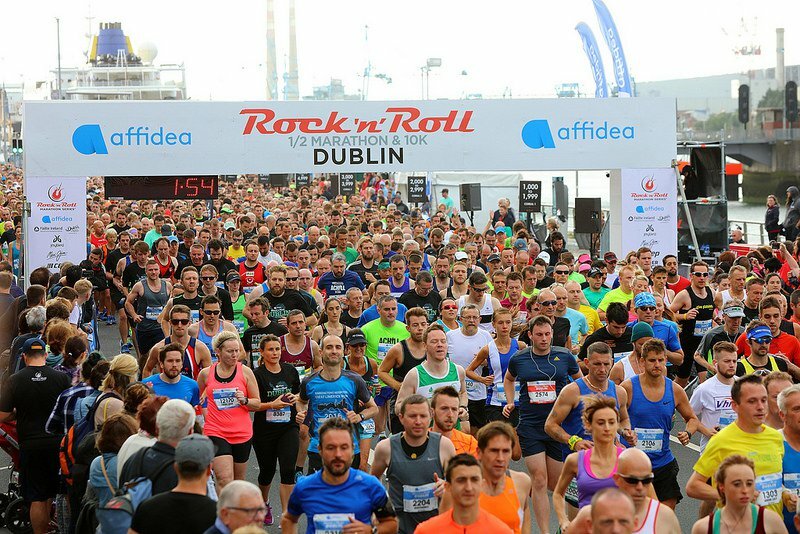 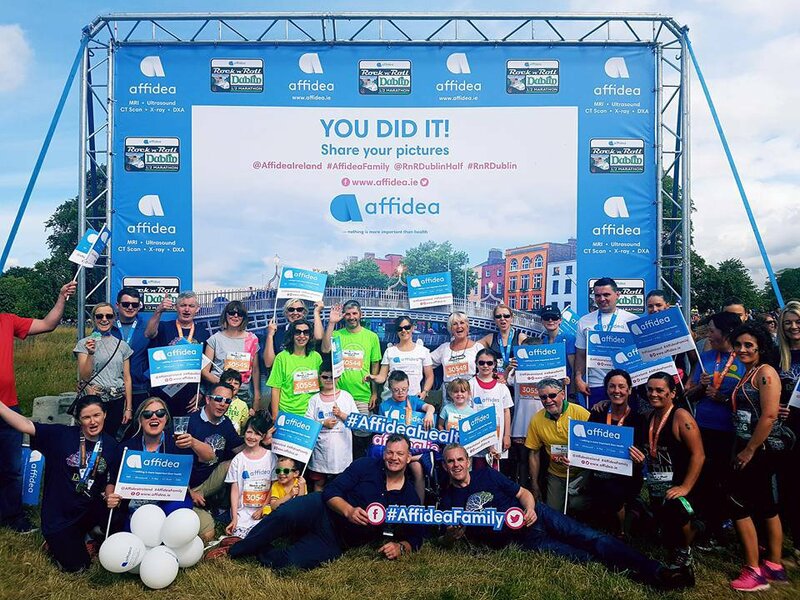 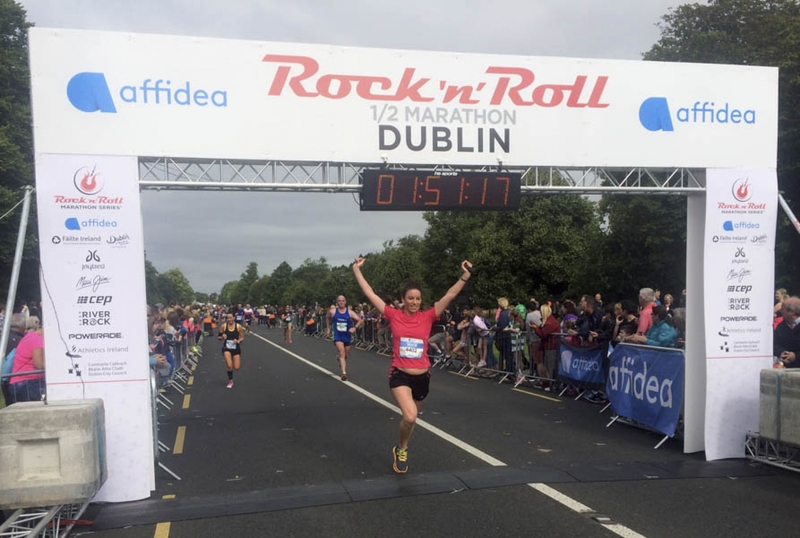 Affidea Rock ‘n’ Roll Dublin Half Marathon weekend is a fun-filled, festival of running with 21.1k, 10k and 5k races making the event accessible to runners of all abilities. 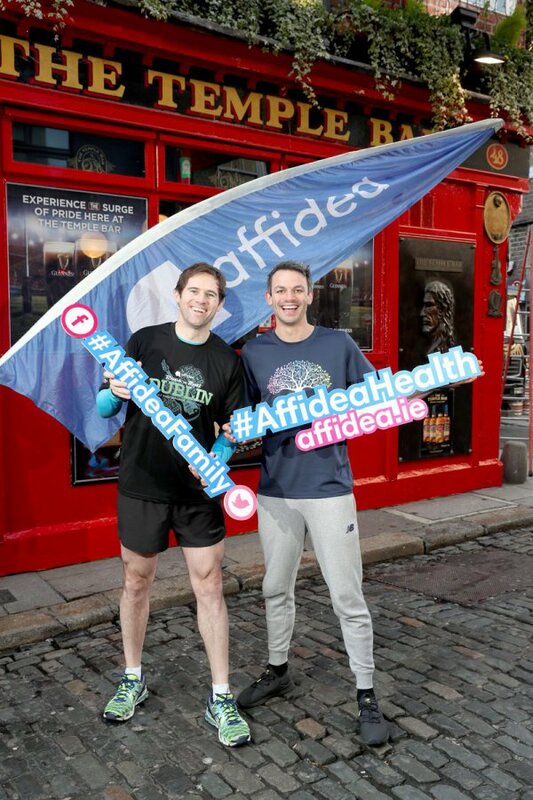 Because we believe that nothing is more important than health!